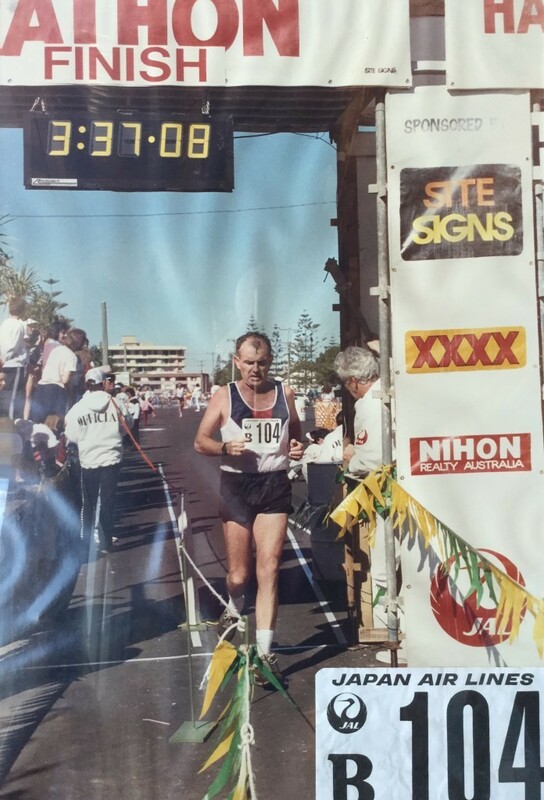 Then, before he knew it he lined up for start of the Gold Coast Marathon in 1988. He got hooked on fresh air! 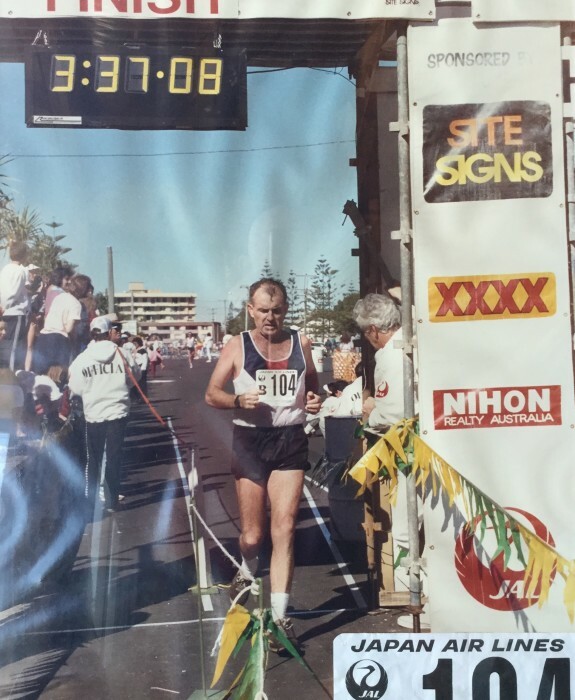 Next was the Canberra Marathon ……3hours 17minutes….pretty quick..yahoo!